» Beyond the physical world, which is the habitation of incarnate spirits (mankind), there exists the spiritual world which is the habitation of discarnate spirits. » Spirits are the intelligent beings of creation. They constitute the world of the spirits, which pre-exists and survives everything. » Man is an incarnate spirit in a material body. 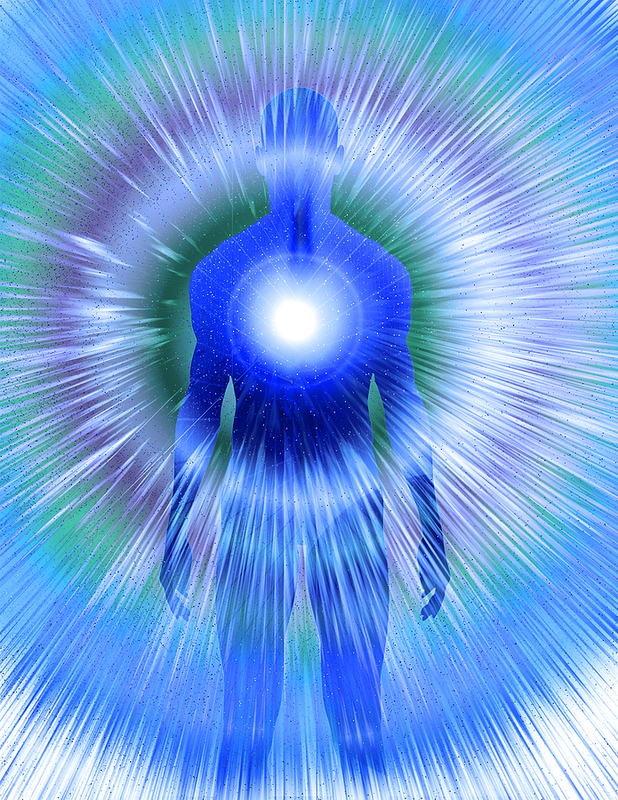 The perispirit is a semi-material body which unites the spirit to the material body. » The relationship of spirits with man is constant and has always existed. The good spirits do their best to lead us towards goodness and uphold us during our trials, helping us to face them with courage and resignation, whereas the imperfect spirits try to incite us towards evil.